When parts of the tooth are missing due to decay or fracture, the dentist may replace the missing area with a dental filling. 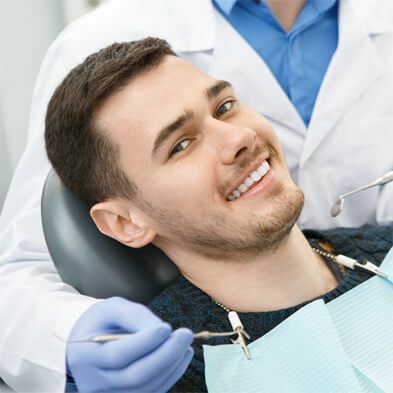 There are many types of dental fillings, but the two most common types are amalgam (silver fillings) and composite (tooth colored or white fillings). Both work very well and have circumstances where one might be indicated over the other. Should I do a silver filling or a white tooth colored filling? Both types of filling materials have their advantages. Amalgam (silver) fillings are strong, last longer, are less expensive, work better in the presence of fluid (like saliva), and have been safely used in dentistry for over a century. 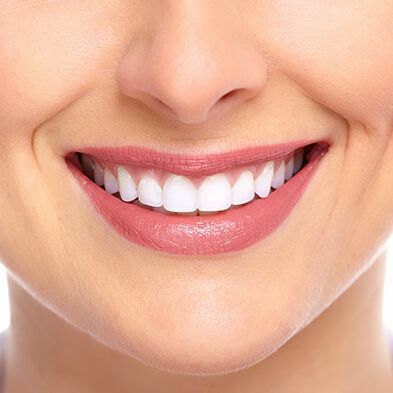 On the other hand composite (white or tooth-colored) fillings are more esthetic, nearly invisible, bond directly to the tooth which allows for smaller more conservative fillings. On your front teeth where esthetics is paramount, a composite is definitely the way to go. On the posterior teeth, the patient often has a choice between amalgam or composite. The amalgam lasts longer and is cheaper, but the composite is prettier and can be placed more conservatively. 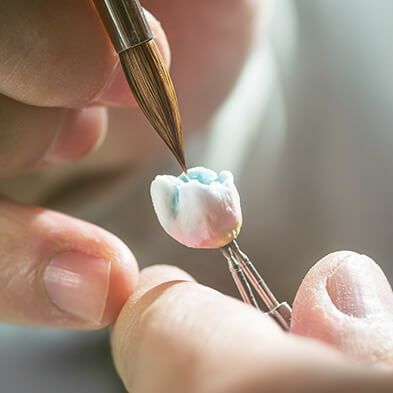 It is very important to keep the tooth dry while placing a white filling, or the glue won't stick and the filling will leak and eventually fail. In places where it is difficult to keep dry, an amalgam filling might be a better choice. Dr. Boss and Dr. Packard can help you understand your specific circumstance and help you decide what filling material would be best for you. The largest concern with amalgam (silver) fillings is the mercury. Mercury is used in amalgam fillings to mix the metals into a putty which then turns into a new hardened metal. Vaporized mercury is a heavy metal which can cause health problems. Mercury can also collect in aquatic life. Some countries, in an environmental effort, have discontinued the use of amalgam fillings. 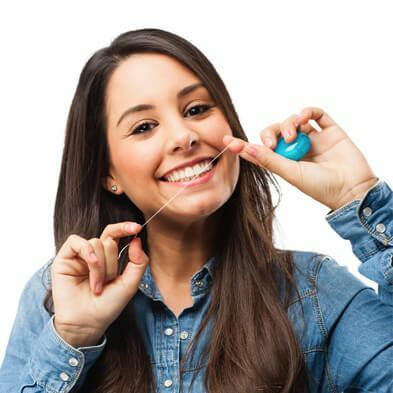 Should I replace my silver amalgam fillings with white tooth-colored fillings? Some people are concerned about the mercury content in the silver amalgam fillings and want them replaced with white tooth colored fillings. Many many long-term studies have shown that amalgam fillings are safe for use in dentistry and in the human body. Amalgam has been used for over a century and studies show that there is no evidence that they are harmful. The mercury in an amalgam filling is already trapped in the mixed form and not harmful to humans. In fact, cutting out an old amalgam filling will release more mercury vapors in the cutting process than if it were left alone. 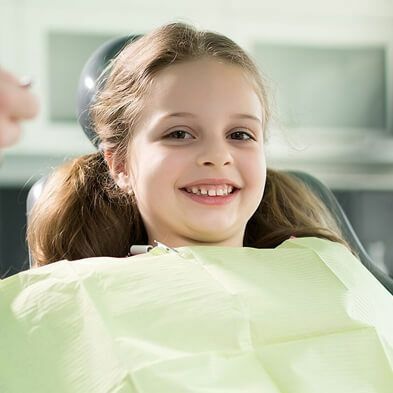 The American Dental Association has said that it is unethical to tell patients they need to have their silver fillings replaced if they are functional restorations. That being said, if the informed patient still wants to replace their perfectly good amalgam filling with a white filling, we will do it. On the other hand, If your old silver filling has a cavity under it and needs to be replaced anyway, you can always choose to do a new composite filling.